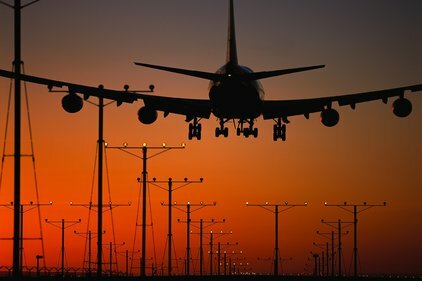 An aviation PR specialist has brought in comms help to position itself as the market leader in airline data. Aviation specialists 80:20 have been appointed to portray OAG as unrivalled in its scale and accuracy using the most comprehensive data tools on the market. OAG, formerly Airline Official Guide, provides multi-media aviation information to the air transport industry. It holds an airline schedules database which has future and historical flight details for more than 1,000 airlines and over 4,000 airports. Its portfolio includes a range of aviation data products, industry analysis, forecasting and marketing solutions. 80:20 Communications has been charged with a trade media campaign to raise the awareness of OAG, leveraging its new product launches and market intelligence. The agency will also provide social media support across all of OAG’s product portfolios. Sarah Dixon, product marketing director, OAG, said: ‘We have been through a period of brand research and are now updating our own brand architecture, taking stock of our current position in the marketplace. OAG provides databases and analysis tools which are the most comprehensive and advanced on the market and our PR campaign needs to reflect that.